An eagle-eyed user over at MMORPG.com spotted some exciting details recently that shed light on the official development path of the highly anticipated MMORPG, Black Desert, revealing the planned Korean release date for the first time. 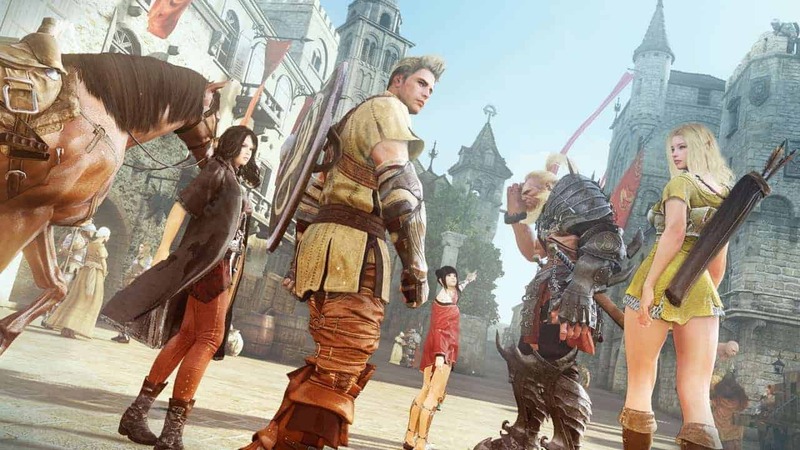 The official release for Black Desert in the East is set for July 14th and will launch alongside the increasingly popular Megaserver technology currently used by popular MMORPG games such as The Elder Scrolls Online: Tamriel Unlimited. Additionally the Korean launch will also welcome a huge feature update with the first expansion release, titled Valencia. The expansion promises to entice players with an exciting array of new opportunities including brand new castles, several new open world bosses and other content aimed at 60 plus players. Players will be happy to hear that all Open Beta progress will carry through to the new Megaservers with the July 14th release, however those that exceed the character slot limit will only see their highest level character transferred initially.